My twin brother was a doodler. Personally, I can’t draw to save my life (as evidenced by the image above.) Bob, on the other hand, doodled everywhere and ever since I could remember. I came to understand that drawing was the way he looked at, cataloged, and processed whatever he was thinking about, planning, or learning. 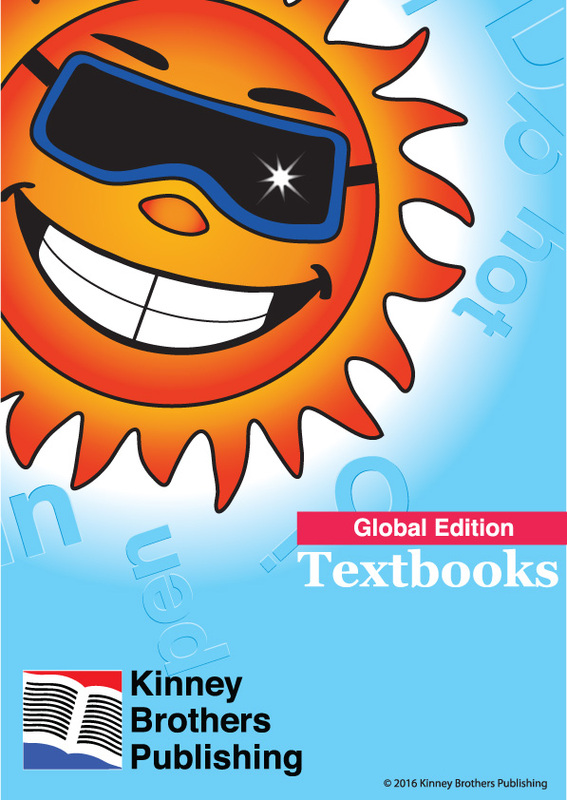 Later, doodling became a natural extension to visually explore and storyboard our collaborative videos, and later still, the textbooks we co-produced. 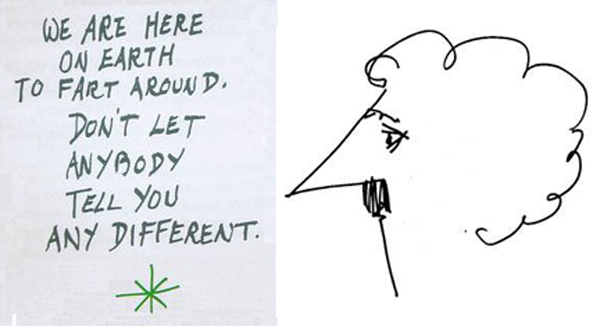 Bob’s doodling was the way he ordered ideas like I jot down notes — mine being far less interesting. Some of his sketches were simply indulgences, and others were detailed plans. 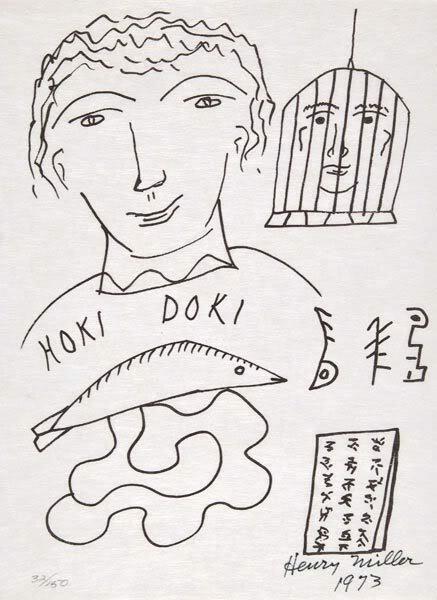 Many ‘doodles’ were realized into larger paintings or illustration layouts. Still, page upon page never went beyond his now quiet diaries. 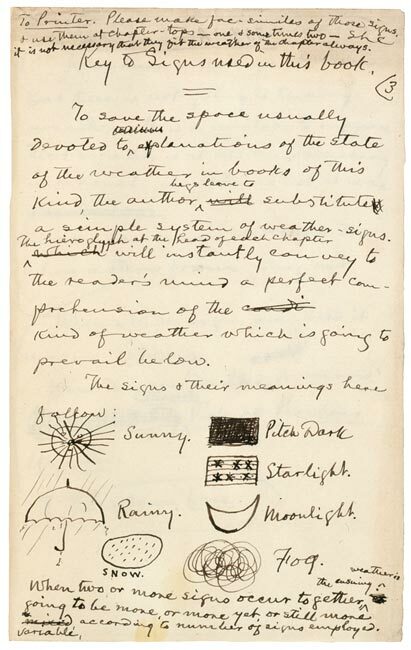 To posthumously read through his Moleskine notebooks is to hear his voice again and observe how he communicated in images. There are multiple possibilities for engaging with something we are learning or setting up as a task. A doodler may quickly map the plot from a novel, visually explain a math problem, or commit to memory the most important aspects of an internal organ or machine. Importantly, it is a way of focusing and no less salient than copious and wordy notes. 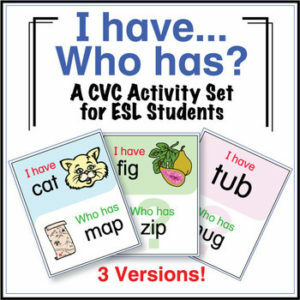 In the ESL classroom, laying out the components of grammar in simple doodles can give kids a visual to anchor their memory or prepare for repetitive tasks. For early writers, doodling can, as research is bearing out, help a student to organize their ideas and target vocabulary — like a rehearsal before writing. Simply put, doodling is an example of learning from a different perspective. TESL instructor, Misty Adoniou, of the University of Canberra, in her essay on The Conversation website, asserts that ‘drawing and writing support each other.’ You might also enjoy an article by Katrina Schwartz on MindShift, Making Learning Visible. Below are a few more links exploring doodling as a learning approach and its potential as a regular classroom activity. This is a 6 minute TED talk by Sunni Brown, author of The Doodle Revolution, who calls for doodlers to feel unashamed and unite! She makes the case for unlocking your brain via pad and pen. 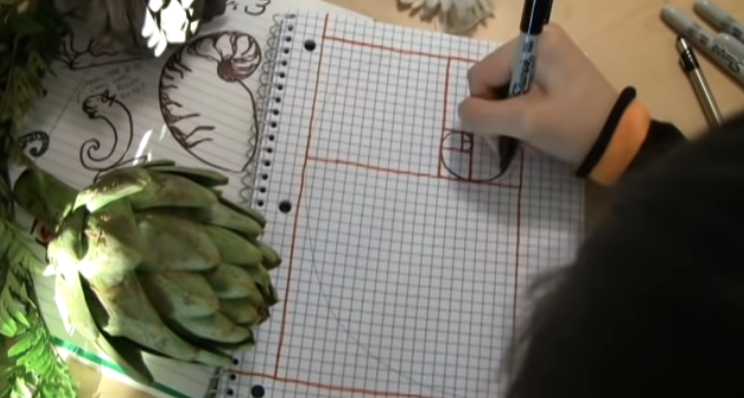 Click on the image or link below for a fast-paced doodling video from Khan Academy exploring the mathematics of fibonacci spirals. So how do you promote doodling in your classroom? 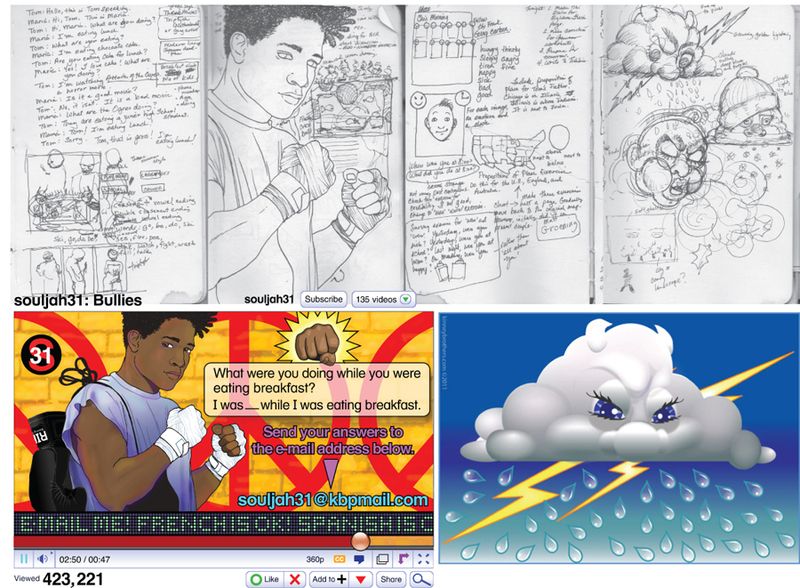 Read Caitlin McLemore’s 8 Ways to Introduce Doodling. She lays out simple ideas for planning classroom activities and to build your confidence if you have no experience (or skill) with doodling. 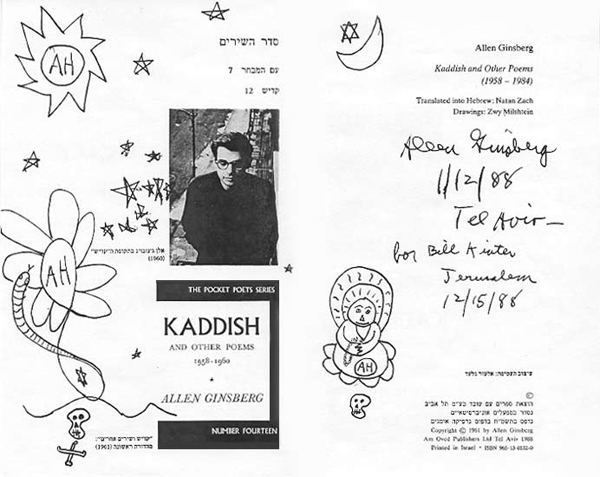 Allen Ginsberg’s doodles from Kaddish. 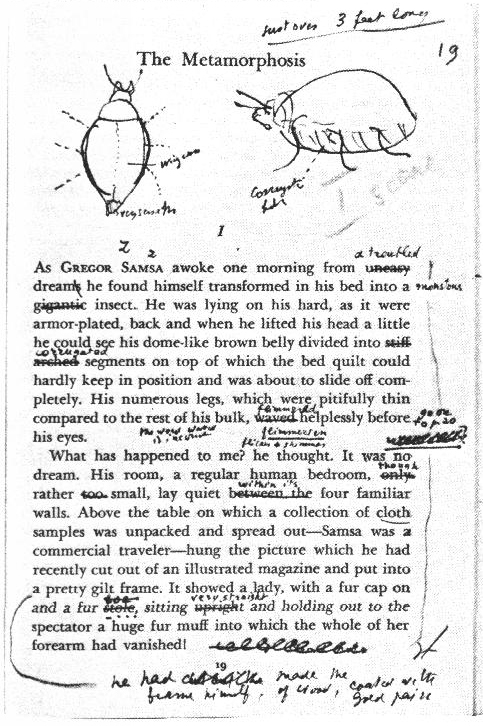 Vladimir Nabokov’s translation notes and doodles on a page from Franz Kafka’s The Metamorphosis.